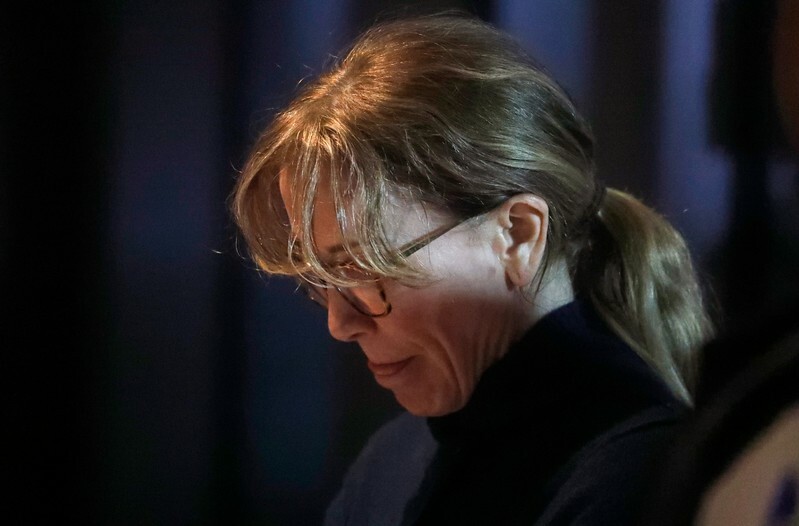 BOSTON (Reuters) – Actors Felicity Huffman and Lori Loughlin are among 15 wealthy parents due in Boston federal court on Wednesday to face charges that they participated in what prosecutors call the largest college admissions scam uncovered in U.S. history. BOSTON (Reuters) – The temporarily ousted chief executive of Advantage Lithium Corp pleaded not guilty on Friday to charges of participating in the largest college-admissions fraud scheme in U.S. history. David Sidoo became the first of the 33 parents charged in the scam to plead not guilty. Prosecutors said he paid $200,000 to the scheme’s accused mastermind, William “Rick” Singer, to arrange for people to take the SAT admissions test for his two sons. Some 50 people including prominent executives, Hollywood actresses Lori Loughlin and Felicity Huffman and college coaches have been charged in the scheme. Prosecutors say Singer made some $25 million over eight years by bribing coaches and arranging for phony test-takers to secure clients’ children spots at elite universities including Yale, Georgetown and Stanford. Sidoo, who was temporarily replaced as CEO by Advantage Lithium’s board of directors on Thursday, declined to speak to a reporter as he entered the courtroom in Boston federal court. 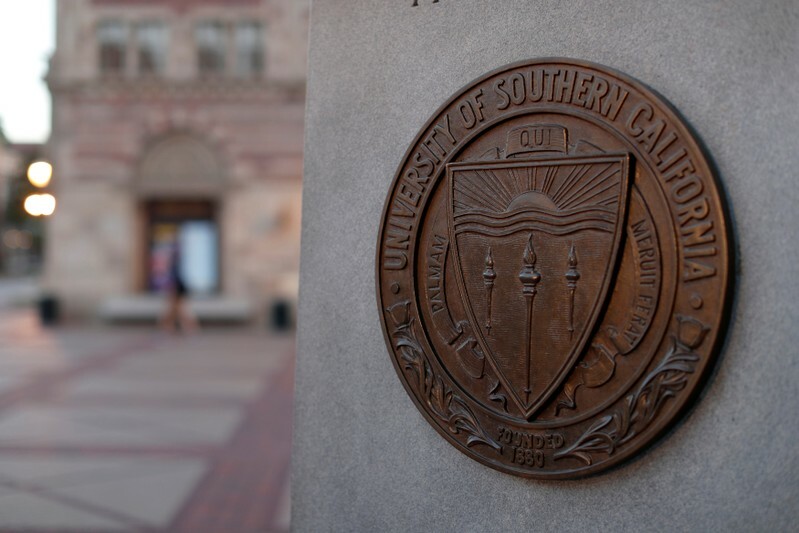 One of the schools involved, the University of Southern California, already has rescinded admissions offers to six students involved in the scheme and said it will review what actions to take against students already admitted who took part. Advantage Lithium is in the process of developing a potential Argentine lithium mine. Lithium is a key ingredient in batteries for electric cars. Others prominent executives accused in the scheme include Douglas Hodge, former executive of investment firm PIMCO; Manuel Henriquez, who resigned as CEO of specialty finance company Hercules Capital Inc; Gordon Caplan, who has been placed on leave from his post as co-chairman of the global law firm Willkie Farr & Gallagher; and TPG Capital private equity partner William McGlashan Jr., who was fired by the firm on Thursday. Loughlin was dropped by the company that owns the Hallmark cable channel and LVMH’s Sephora beauty chain ended a sponsorship deal with her daughter, Olivia, as a result of the charge. Loughlin’s husband, fashion designer Mossimo Giannulli, also has been charged. Both Singer and the parents alleged to have paid into the scheme could face up to 20 years in prison if convicted.